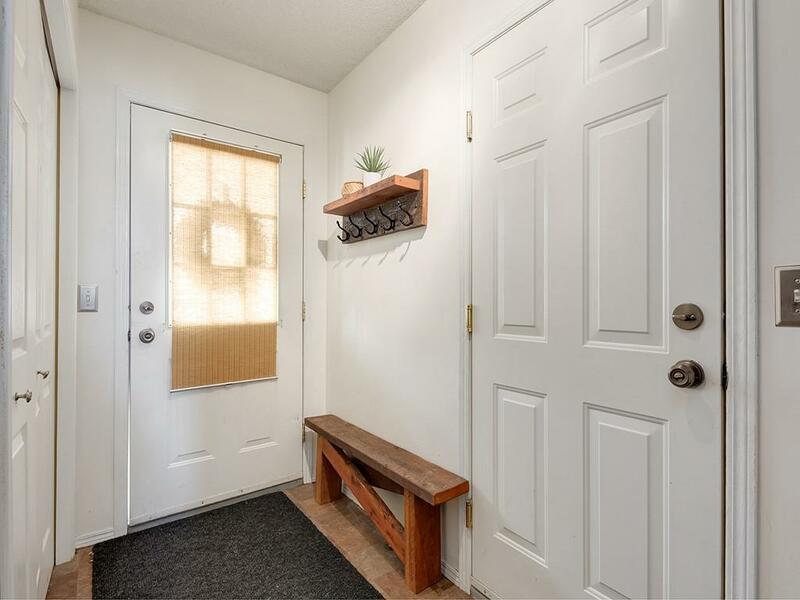 OPEN HOUSE: Saturday April 13, 2019, 10AM to Noon. 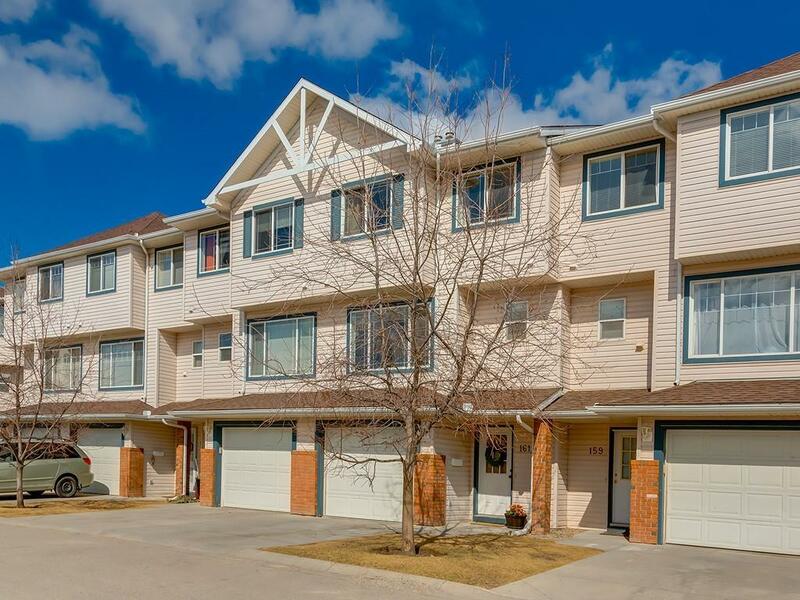 This beautiful unit is in a well managed and maintained complex. The kitchen has recently been upgraded with quartz counter-tops. 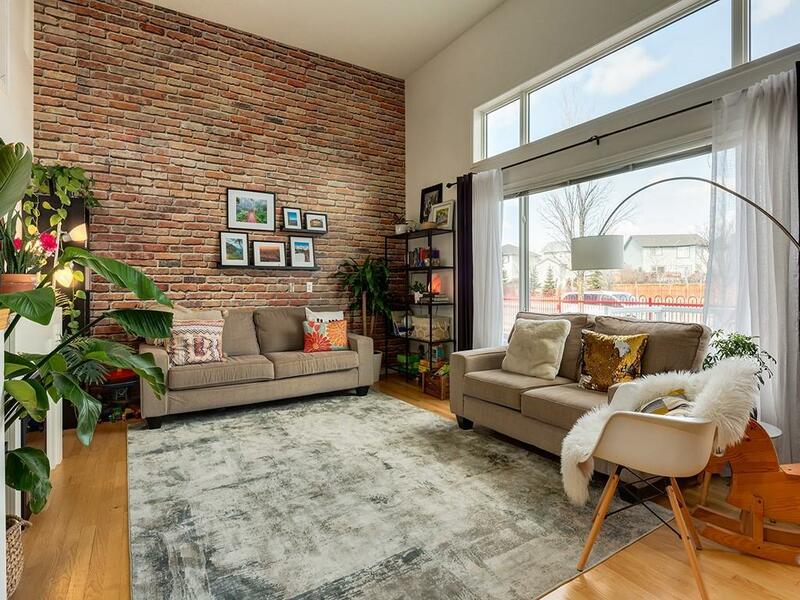 The living room has a vaulted ceiling that is over 12 feet high. The attached garage is a definite plus! 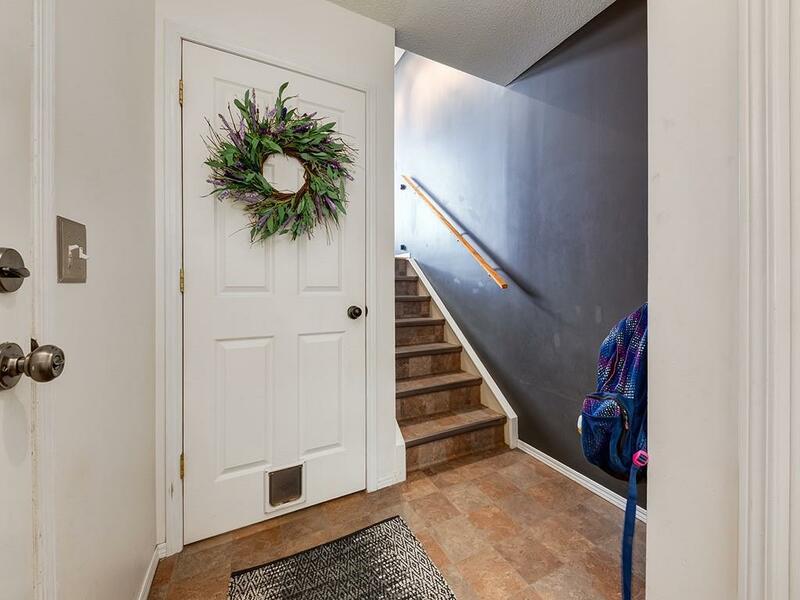 This beautiful property is located steps away from the Rocky Ridge Center and bus number 169 which takes you to the C-train station in minutes!